Suitable Materials:Lithium, copper, zinc, lead, nickel, gold and other non-ferrous metals, ferrous and non-metal. Lithium ore whose proportion is low is a relatively special metal ore. Lithium ore is widely used in many fields such as architecture, chemical engineering, spaceflight and so on. With its research expansion, it applies in military industry as a kind of high quality metal. Only after a series of processing, lithium ore can be used reasonably. This paper mainly introduces the lithium ore processing equipment. As the common crushing equipment, jaw crusher can make crushing operation to lots of materials. Jaw crusher also shows its unique strength in the crushing operation. Made of the foreign superior materials, the wear resistance and impact resistance of is very strong, reducing the fiction of each parts and extending the usage life. The finished products have the uniform granularity and large cubic capacity which satisfy the need of investment. 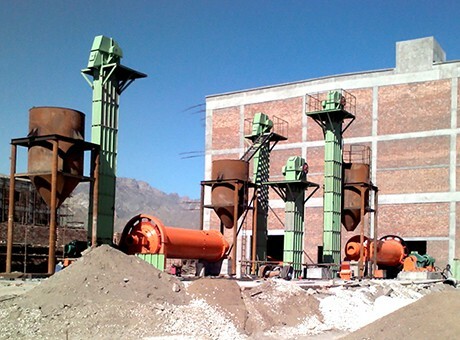 Lithium ore ball mill belongs to the beneficiation equipment. 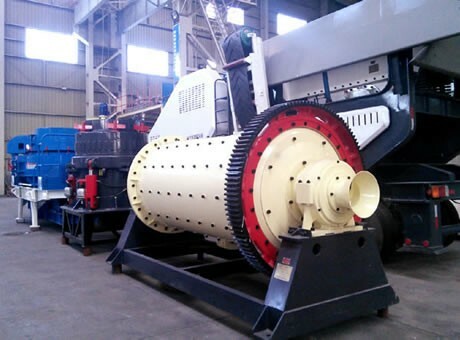 Compared with the traditional ball mill, lithium ore ball mill has advantages of strong production capacity and high production efficiency. 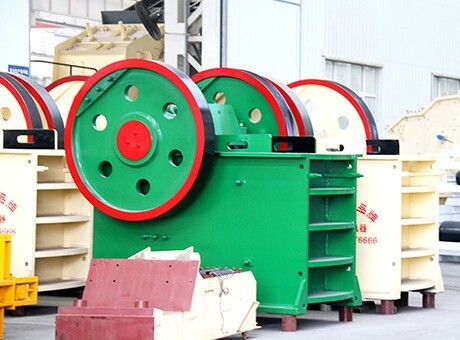 Ball mill of Fote Machinery adopts the high quality motor components that not only improves the running status of the equipment, but also increases the production capacity. Differing from the ball mill in property and features, flotation machine mainly makes flotation operation to lithium ore. It is necessary to add auxiliary agents in the flotation process. Operators must be strictly in accordance with the actual production standards to choose the types of flotation agents and make the proper dose selection. 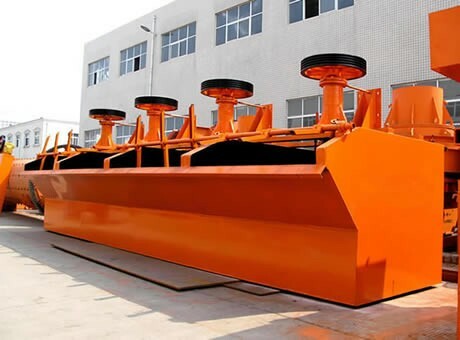 With the most reliable equipment quality, most reasonable price and the most complete services, Fote Machinery is recognized as one of the most famous lithium ore processing equipment manufacturers in China. The complete and comprehensive service system of Fote Machinery is unmatched in the mining market. What's more, we provide equipment upgrading service to extend the equipment service life. Fote Machinery will give you most reasonable guide and design. Welcome to choose Fote Machinery. Enter your Mailbox, we send the latest price to you!